When we talk about terpenes and flavonoids in cannabis, we often come across the term entourage effect. What is the entourage effect, what does cannabis have to do with it, and why is it so important? The entourage effect is the term used for the mechanism by which cannabis compounds — cannabinoids, terpenes, and flavonoids — which are largely non-psychoactive individually, modulate the plant’s overall psychoactive effects. 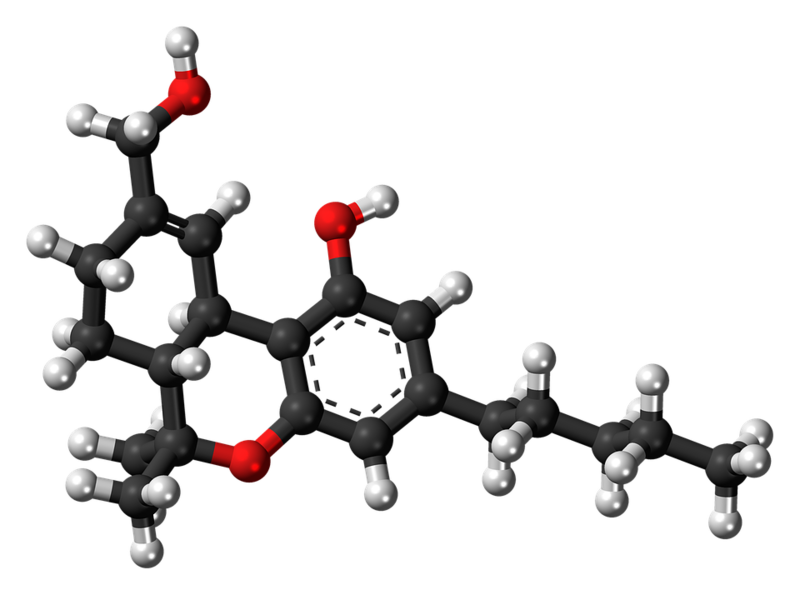 Tetrahydrocannabinol (THC) is the main psychoactive component of the plant. 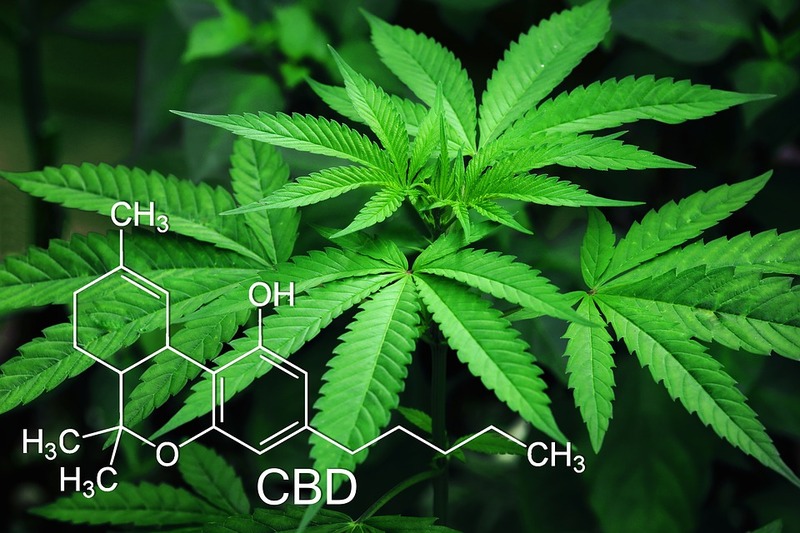 Meanwhile, cannabidiol (CBD) is considered to be the plant’s major modulatory component, mitigating some of THC’s negative psychoactive effects. However, the entourage effect encompasses more than just modulating the psychoactive effects of cannabis. The term “entourage effect” was first used by S. Ben Shabat and Israeli organic chemist Raphael Mechoulam in 1998 to refer to the compounds present in cannabis supposedly functioning in concert in order to create the sum of all parts, leading to the miraculous characteristic of cannabis. It is the phenomenon that results when the components in cannabis interact with the human body together in order to produce a stronger effect than any single one of them can. In other words, it is the synergistic interaction among the various compounds. When multiple compounds from cannabis are combined in their natural state, what we get is not the sum of each part, but a multiplying effect. The different compounds in cannabis can amplify each other’s chemistry, and this makes the plant more effective overall when it comes to relieving symptoms and delivering therapeutic benefits. To put things simply, the entourage effect makes cannabis more effective in its natural state and it is the reason why whole plant medicine matters. Whole plant medicine is the term used for medicines that utilize the full spectrum of therapeutic compounds that cannabis possesses. Each of the therapeutic agents that are otherwise processed out of THC-only and CBD-only medicines have so much to offer users in the treatment of a wide variety of conditions and symptoms. CBD-only medicines are non-psychoactive cannabis strains — like Charlotte’s Web — that are processed into a CBD-rich oil. CBD oils were originally produced as treatment for epilepsy and seizures. With CBD-only medicines gaining momentum and becoming popular as a miraculous remedy for a number of illnesses, several states have been prompted to adopt CBD-only laws, where THC-rich cannabis medicines remain prohibited. THC-only medicines, on the other hand, refer to synthetic renderings of THC. Cesamet (nabilone) and Marinol (dronabinol) are examples of popular THC-only medicines. These two are legal pharmaceuticals that are prescribed to treat nausea associated with cancer treatment and chemotherapy. Their efficacy, however, is considered questionable. Whole plant medicines offer diverse chemical availability and that is remarkable in itself. But more than this, cannabinoids and terpenes work together and influence each other’s mechanisms. So, yes, contrary to popular belief, cannabis and its medicinal benefits are not just about THC, CBD, and the interplay between these two cannabinoids. It’s not just about CBD balancing out the psychoactive effects of THC. Terpenes and other lesser-known cannabinoids play a significant role, too, and even small amounts of these compounds can make a difference in delivering the overall therapeutic effect users desire. Take for instance the terpene myrcene, which can lower resistance in the blood-brain barrier and, therefore, helps with the easier passage of other beneficial chemicals. Another example is the combination of the terpenes limonene and linalool and of the cannabinoid cannabigerol (CBG), which shows great potential for treating Methicillin-resistant Staphylococcus aureus or MRSA. MRSA is a group of gram-positive bacteria that causes difficult-to-treat infections in humans. The terpene pinene helps counteract compromised memory and cognition that is caused by THC. A combination of the terpenes myrcene, caryophyllene, and pinene help unravel anxiety. Limonene, linalool, and CBD could potentially be an effective anti-acne treatment when combined. THC and another cannabinoid called CBN or cannabinol offer enhanced sedating effects. It should be noted, however, that these examples only scratch the surface where the entourage effect is concerned. There’s still so much room for research in terms of all the possible synergies that are made available by whole plant therapies. Just think of all the therapeutic possibilities that await us as the scientific community discovers and unlocks the combinational potential of more compounds. Both terpenoids and cannabinoids increase blood flow, kill respiratory pathogens, and enhance cortical activity. Another misconception about the entourage effect is that it only refers to the synergistic interaction between cannabinoids and terpenes. However, there is another group of compounds found in cannabis that also contribute greatly to the plant’s overall therapeutic value: flavonoids. Flavonoids account for about 10 percent of the known compounds in cannabis, and there are about 20 known varieties of flavonoids known to exist in the cannabis plant. 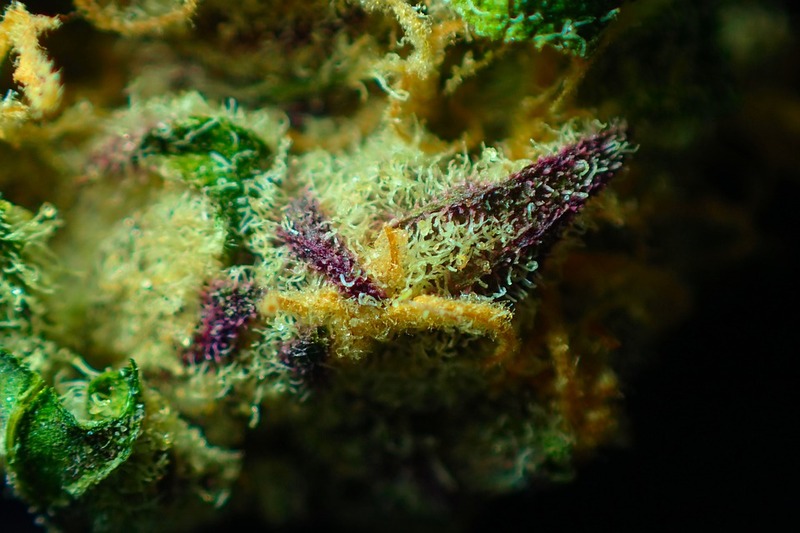 Terpenes are largely credited for the distinct aromas and flavors of cannabis. But flavonoids also play a role in providing unique qualities that enable us to differentiate between cannabis strain varieties. Cannabis strains have their distinct odors and flavors, thanks to the synergistic qualities that flavonoids and terpenes share. Flavonoids, which are the compounds whose primary function is to give color pigmentation to plants and flowers, possess health benefits, too. These health benefits also help amplify the benefits that cannabinoids and terpenes have.